Snapchat is trending as one of the leading mobile apps for video and picture messaging. So why aren’t florists taking advantage of the 158 million plus users daily on Snapchat to market their flower shop? The reason is, Snapchat can be hard to understand. 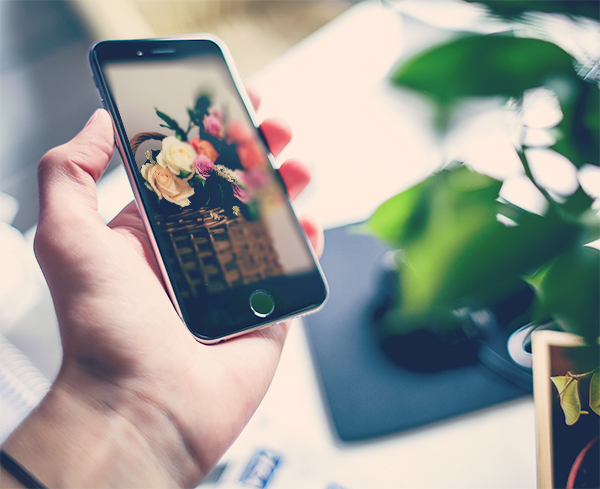 In this blog, we will explain the basics of Snapchat and how you can use it to benefit your floral business. Although the name indicates that Snapchat is a chat app for chatting, in actuality it is not a chat app, but rather a video and picture messaging app. Snapchat gives you 10 seconds to sell your brand. Videos, pictures, and texts sent disappear after 1 to 10 seconds and the user can select the length of the message. Snapchat has whats called “Snapchat Stories”, a story is when you post your video or picture to your own feed (or Story) this will be seen by you and all your friends within the Snapchat. Business is gravitating to Snapchat as a valuable social media marketing tool. Why? Snapchat is connected to your mobile device address book. After creating an account it will be linked to your device, you can now find friends based on their phone numbers. 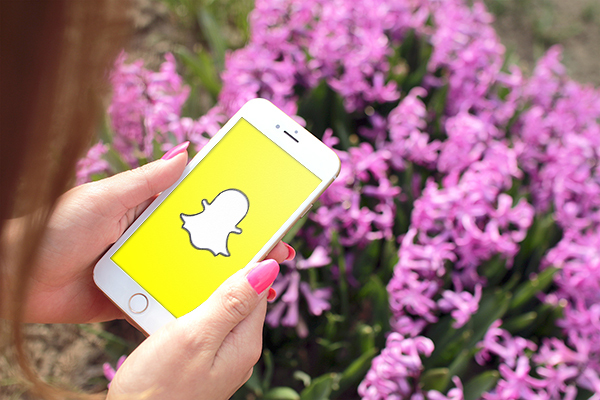 Remember Snapchat is geared towards increasing your brand with real-time marketing. Anything you post will give your customers a sense of security and trust in your brand. Geotag filtering is a great way to increase your floral brand, use these for an event or promotion. These geotags will be for a specific geographic region. There is a charge for this filter but well worth it, as your floral brand will be a part of someone else’s story. Great investment! Snapchatter – Means Snapchat users. Snaps –Pictures or videos taken with Snapchat. Send these to another Snapchatter. Remember this can only be viewed by the Snapchatter up to 10 seconds then it disappears. Snapstreak – You and your friend have snapped each other for more than one day. Scores – A combination of Snaps you have sent, received and stories you posted. Chat – Allows you to message other Snapchatters in a private chat box. 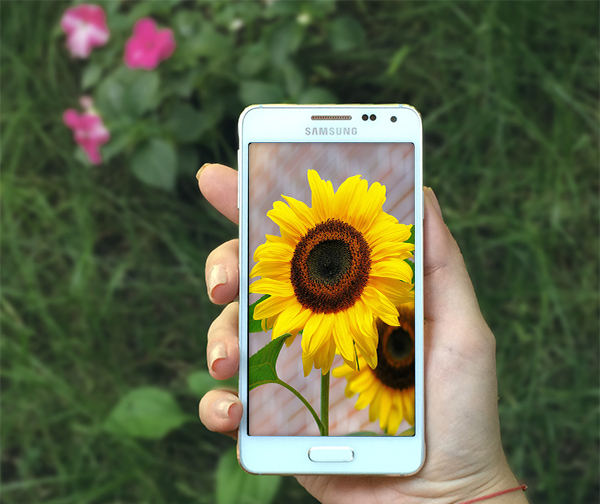 Filters – Makes your snaps stand out with fun overly filters. Lenses – Add special effects and sounds to your snaps. 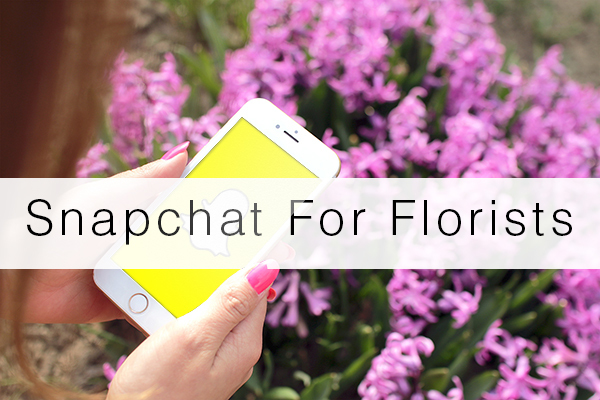 Florists, are you currently using Snapchat to market your floral business? If so please share your tips in the comment section with our readers. Hi. Do you offer websites for e-commerce for overseas companies? Are they made in wordpress? Floranext has many customers overseas that use our Floranext eCommerce software. We will reach out to you today and address your questions. Thank you so much for inquiring with Floranext! I am interested to use snapchat. It is really such a good idea.